Hi there people! I have been MIA for while. I’ve been so busy with work & thesis. I finally have some time to blog! As you might notice, the lay-out of the blog is quite different. I was getting bored with the old one so I decided to give it a subtle make-over & so did my feet! Let me show you a pictures which explains it easier! These are my second pair of Crocs and I must say that I really love them. 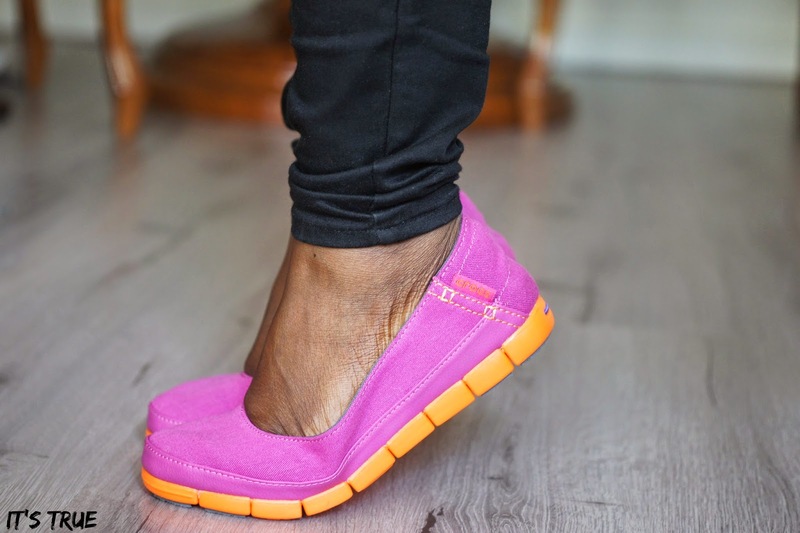 The design might not have the ”WOW” factor but if we talk about comfort, Crocs is definitely the way to go! I seriously recommend this to all of you who are looking for the perfect fit and comfortable pair of shoes for the Summer. 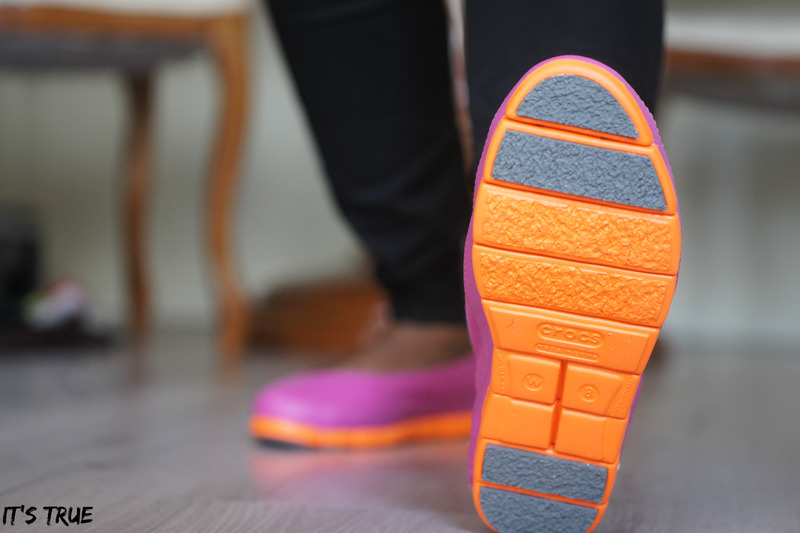 If you’re planning to go backpacking, to go on a city trip or just to go for long stroles at the boardwalk….consider these!You can walk in em’ all day! 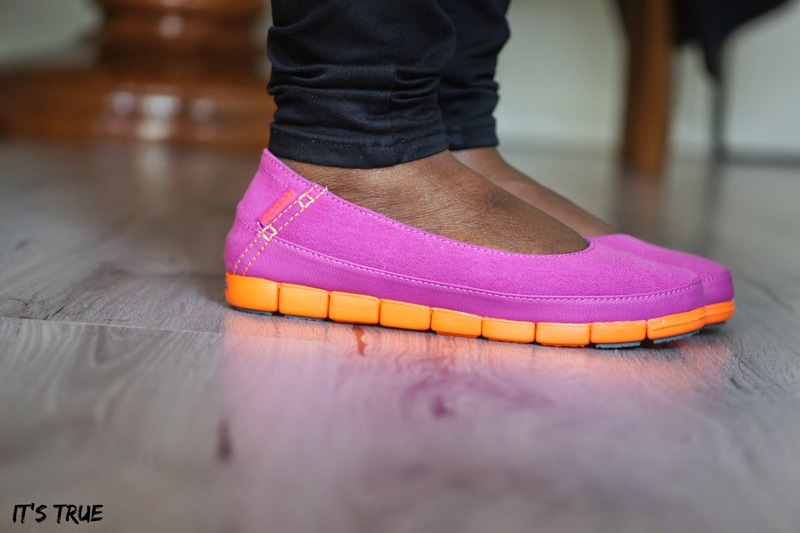 This summer I’m going for some color-blockin‘ (pink & orange) Stretch Soles! Are you in? 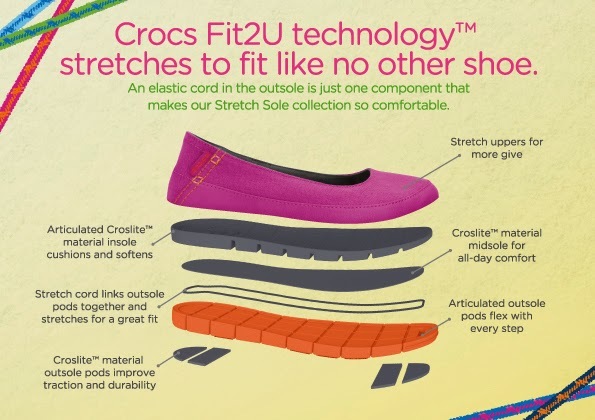 You can buy the Stretch Sole in all Crocs shops in Europe or click HERE to order yours! Previous Post Inspo|High Waist Bikini. Next Post Vampy Lips| Part One. Niet iets wat ik snel zou dragen, maar dat lijkt me wel heerlijk zitten! Ik dacht precies hetzelfde maar ze lopen fantastisch! Very nice ! Cool colours ! Ze zijn zo lekker kleurrijk! 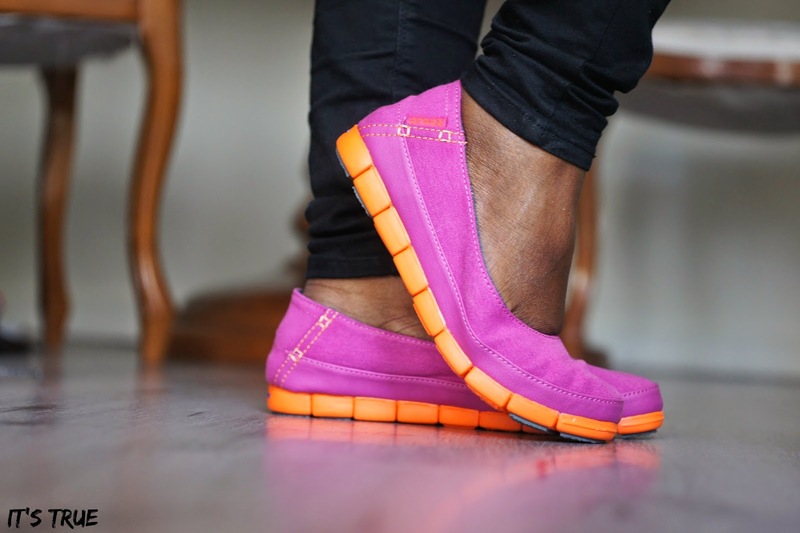 I am totally against crocs, but I love the color of these! Ik vind ze niet echt geweldig om te zien, misschien zwarte wel. Maar ze lijken me wel super fijn zitten! Ze zitten ook mooi om je voet heen. Ze zien er echt super comfy uit! Misschien ook eens proberen! Wow these look so comfy! Super gaaf, en die kleur is zo heerlijk fel, love it!